Looking for some nice light touring boots? 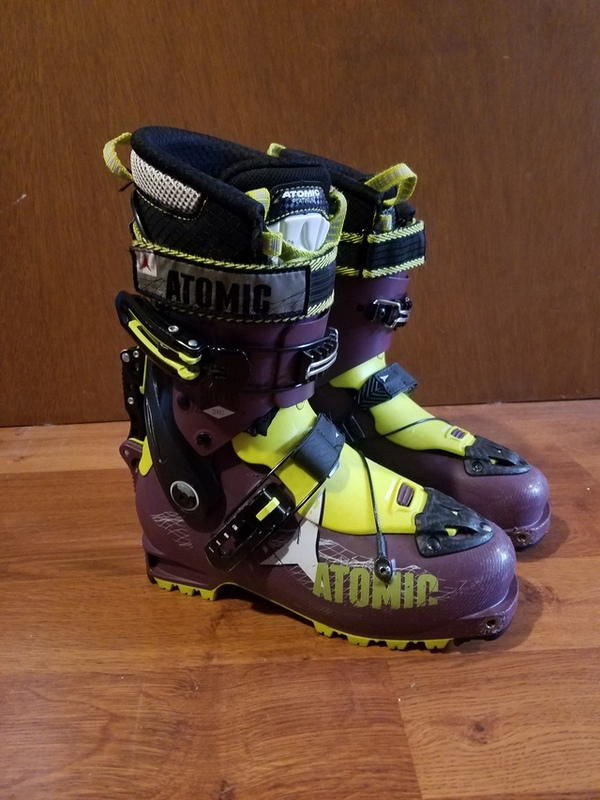 Atomic Backland ladies touring boots for pin bindings. Removable tongue and they weigh about the same as my hiking boots. They have been taken care of.